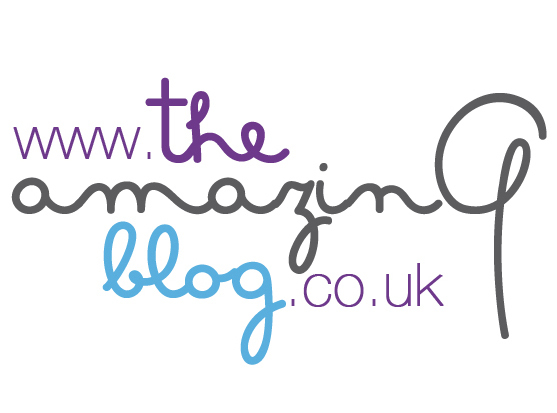 Here at The Amazing Blog, we love the occasional tempting treat. However, although we crave the instant gratification a sugary snack can give, we’re not too fond of the guilty feeling and the effect that they have on our waistline. It’s always something of a revelation when we unearth a delicious snack that tastes naughty, but has none of the drawbacks. Lately we can’t get enough of the delectable offerings from The Coconut Collaborative. Established by the founder of those tasty Gu Puds we all love, James Averdieck, and leading nutritionist, Steve Bessant, The Coconut Collaborative have a range of wonderful coconut milk based products which aim to give all of the sweetness, with none of the guilt. Free from dairy, gluten, sugar and soya, as well as being vegan, we expected it to have that ‘healthy’ taste that doesn’t quite satisfy a sweet tooth. However we were seriously impressed with these delicious desserts. Our favourite was the Mango & Passion Fruit Yoghurt. Just creamy enough to feel indulgent, but light enough to be a fresh summer treat, it’s all we’ve been snacking on lately. Their Raspberry Snowconut is also difficult to resist, and perfect for cooling you down on those particularly sunny days. Grab a spoon and dig in to these wonderful pots of goodness. These delicious yoghurt treats are available to buy here for £1.69. The equally delicious tubs of Snowconut are available for £4.99.